The Kids of MMA: We Are The Future | MMA Fighting Events Videos Techniques UFC Fight Picks and News. The sport of MMA (Mixed Martial Arts) is full of amazing talented athletes from around the world. With the mass amount of young future fighters joining the sport everyday, it's no wonder why the sport continues to grow. 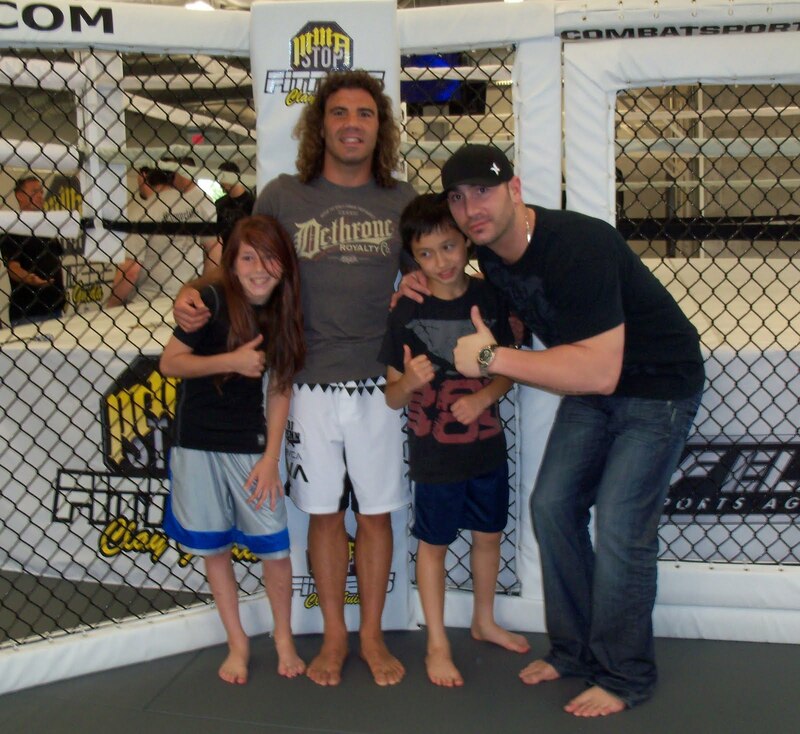 The kids of MMA/BJJ enjoy training just as hard as many pro fighters with their long hours of training in the gym. Many of them train 4-6 hours a day, 5-6 days a week. These kids are amazing at what they do. They compete in many competitions nationwide such as the NAGA (National American Grappling Association) and many others. They are truly the future of MMA. The Kids of MMA fan page on Facebook (T.K.O. MMA) knows and respects the importance of keeping these young athletes motivated and inspired. The Kids of MMA was created to give all young fighters a place to share their accomplishments and aspirations with each other and their fans. They can share photos, videos, and anything else that they would like to share. It's a great place for them to make new friends that enjoy competing in the same sport. The Kids of MMA is also a great place for kids who want to become fighters. When they see the accomplishments of other young fighters, it motivates them to push harder and follow their dreams. That's what it's all about, allowing these hard training athletes to pursue their dreams of becoming pro fighters. Many young fighters, all of them champions, have already joined The Kids of MMA fan page and enjoy being able to talk and share with other kids. Fighters such as Courtney "The Dragon" Cardoza, Mad Mad Madison, Taylor N Guerra, Stevo Poulin, Zach Ostergren, Anthony "Little Ninja" Mark, Ruotolo Twins, Noah "The Beast" Alsguson and many more. The Kids of MMA also has a special group page for the parents of these young athletes to congregate and share their thoughts and info with each other. 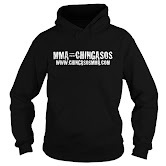 To join just go to the special tab on The Kids of MMA fan page labeled T.K.O. MMA Parents. Our goal is to keep everyone connected and support the sport of MMA/BJJ for kids any way we can because they will one day grow up to be Champions and Legends of the sport. The Kids of MMA, We are the Future! Is Bellator 47 Worth Watching?